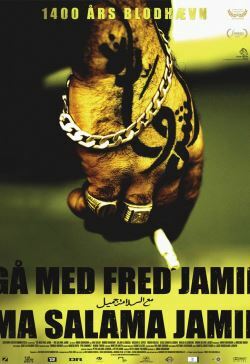 An Arabic tale that takes place in Copenhagen, Denmark. About ancient religious hatred, about love, punishment, guilt and redemption, about being responsible for one's own actions and refusing a path of violence. Jamil stands in the middle. He is fighting the war of his life; a war within himself.